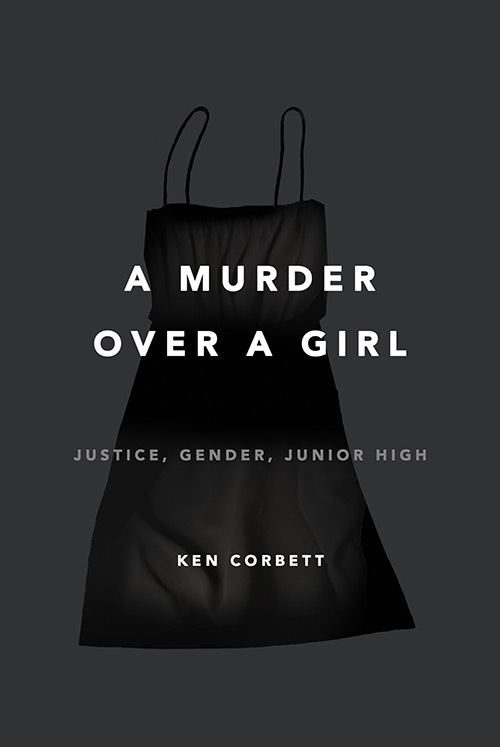 A Murder Over a Girl is a new book by Ken Corbett, a gender studies expert and NYU professor who went to Southern California to learn why a 15-year-old transgender student Larry 'Letitia' King was murdered. 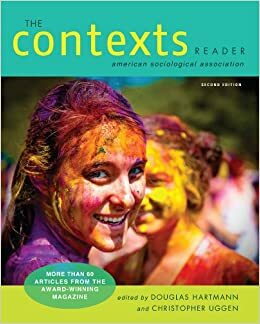 Corbett takes the reader through painstaking detail through the trial with its various witnesses, describing each with both a flair for observation, and inferences about the context, motivation, and meaning of the words they used. The book is not just about the murder or even the trial, but about how context matters for everything and how we shape the context in our own lives can lead us down very different paths. This book is fascinating, trouble, and insightful. Corbett analyzes race, identity, poverty, culture, gun violence, and adolescence in a way I have never read before. Some parts of the book were hard for me to read due to the abhorrent nature of the ideology examined. 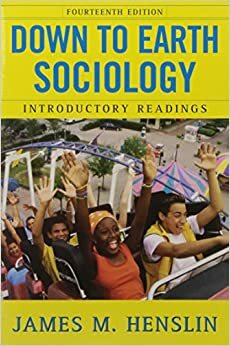 That said, I believe this is a necessary book for all psychology and sociology teachers to help us understand the role that culture plays in our personal and collective lives. After so many years of teaching experience, I learned to look at education and my students through a new lens after reading this book. A psychologist's gripping, troubling, and moving exploration of the brutal murder of a possibly transgender middle school student by an eighth grade classmate On Feb. 12, 2008, at E. O. Green Junior High in Oxnard, CA, 14-year-old Brandon McInerney shot and killed his classmate, Larry King, who had recently begun to call himself "Leticia" and wear makeup and jewelry to school. Profoundly shaken by the news, and unsettled by media coverage that sidestepped the issues of gender identity and of race integral to the case, psychologist Ken Corbett traveled to LA to attend the trial. As visions of victim and perpetrator were woven and unwoven in the theater of the courtroom, a haunting picture emerged not only of the two young teenagers, but also of spectators altered by an atrocity and of a community that had unwittingly gestated a murder. Drawing on firsthand observations, extensive interviews and research, as well as on his decades of academic work on gender and sexuality, Corbett holds each murky facet of this case up to the light, exploring the fault lines of memory and the lacunae of uncertainty behind facts. 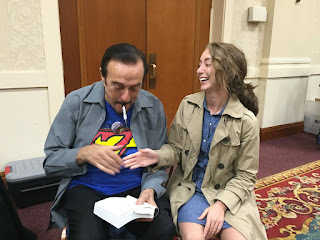 Deeply compassionate, and brimming with wit and acute insight, A Murder Over a Girl is a riveting and stranger-than-fiction drama of the human psyche. On February 12, 2008 in Oxnard, CA, 14-year-old Brandon McInerney and the rest of his eighth grade class walked to the computer lab with their teacher, Dawn Boldrin. As his classmates typed their history papers, Brandon quietly stood and shot 15-year-old Larry King—who for just two weeks had been wearing traditionally female accessories and identifying as “Leticia”—twice in the head. Larry died in the hospital two days later. Psychologist Ken Corbett was unsettled by the media coverage that sidestepped the issues of gender identity and race, and went to California to attend the trial. In his new book, A MURDER OVER A GIRL, Corbett, a leading expert on gender and masculinity, details the case, and all the social issues still littering the American landscape eight years later. The brutal murder begged the question: How this could happen? Ellen DeGeneres spoke out; Newsweek and The Advocate ran cover stories. Once again, a “normal boy” like Brandon had taken a gun into a school and killed another student in cold blood. But others, still, wondered: How could this not happen? In many ways this was a “perfect storm” of race, poverty, gun violence, and gender identity fueled by ignorance and fear. Brandon had been raised by drug-addicted parents. His mother shot his father days before their wedding, and his father later shot his mother in front of him. His home was a veritable culture of guns. Larry’s birth mother was a 15-year-old drug addicted prostitute. He had recently been removed from his adoptive parents’ home after reporting abuse. Larry identified as gay from the age of 10, and by 15 had realized he was a girl. He wore makeup and stilettos to school with his uniform and had asked the boy who would be his killer to be his valentine. Brandon says he was being sexually harassed by Larry and sought peace the only way he knew how. Eight years later, the citizens of this country have yet to get on the same page on so many of the major issues at play: gender identity; sexual and racial equality; gun control; drug laws. Neither experts nor lawmakers nor voters can come to a consensus, and yet, teachers—most of whom have received no training in any of these areas—are thrust to the forefront in the classroom. A few teachers contacted me over the summer and one asked about starting the year with a "Bang!" Here is a copy of the email plus some additions. You could do the birthday activity--have the kids arrange themselves in a line or circle (depending upon space) based on birthdays-Jan 1 on one end and Dec 31 on the other. Beforehand, you can make a bet with them about the likelihood of having any matching birthdays. The last time I did this last fall I had three sets of matching birthdays in a class of 35. You could use an adapted version of perspective that I use when I put a stuffed animal (I used a stuffed moose that has hidden eyes, tongue, and scarf to add to the mystery and incomplete observations that they all have) in the middle of the room and I ask the students to either draw it or describe it. Inquire as to why no one is describing the same thing. So many possibilities with this one. For me, it depends upon what unit you are starting with, perspectives or culture. What do you think? If you have great ideas, please put them in the comment section.